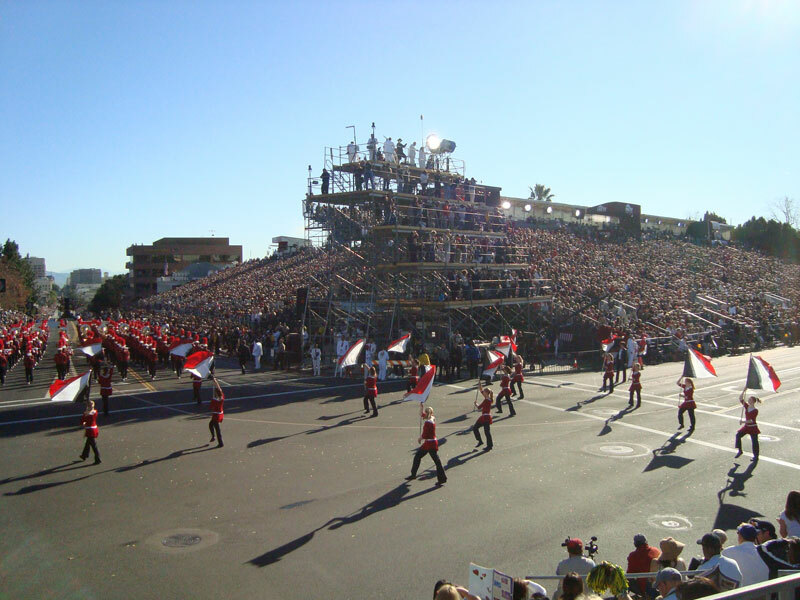 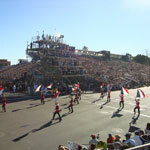 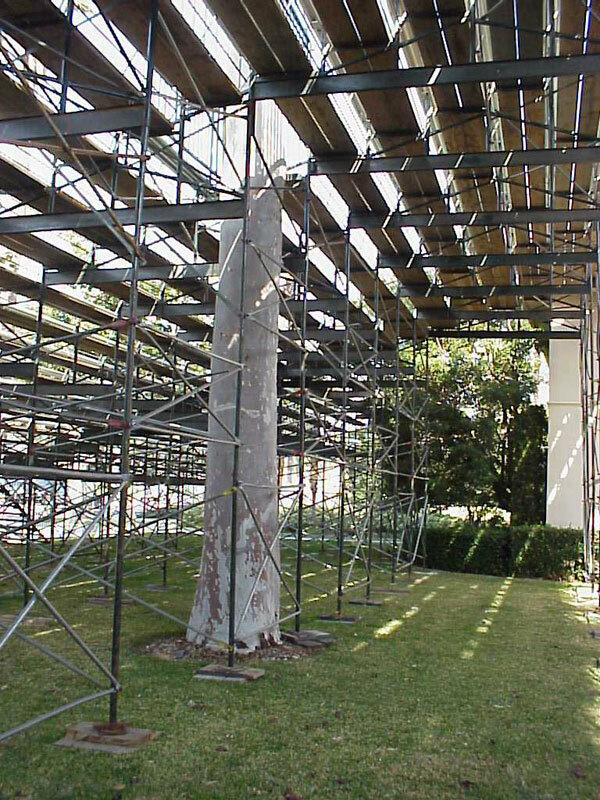 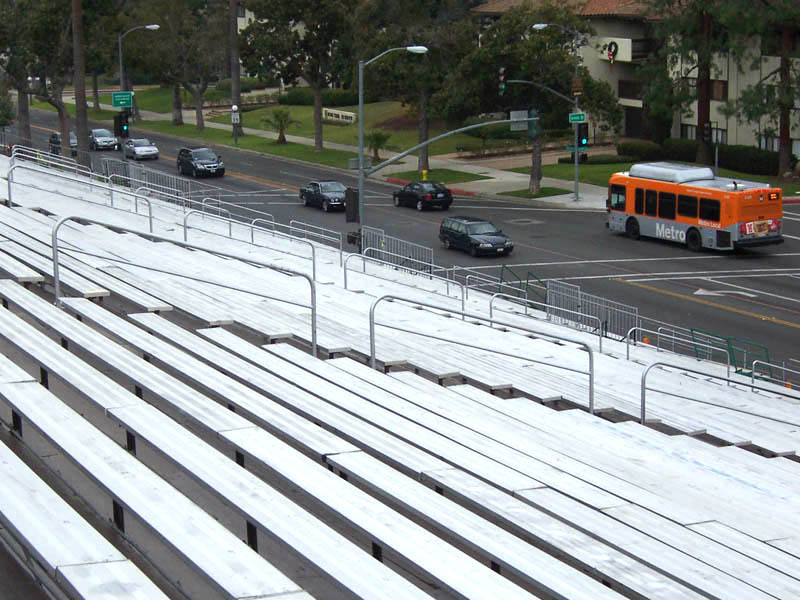 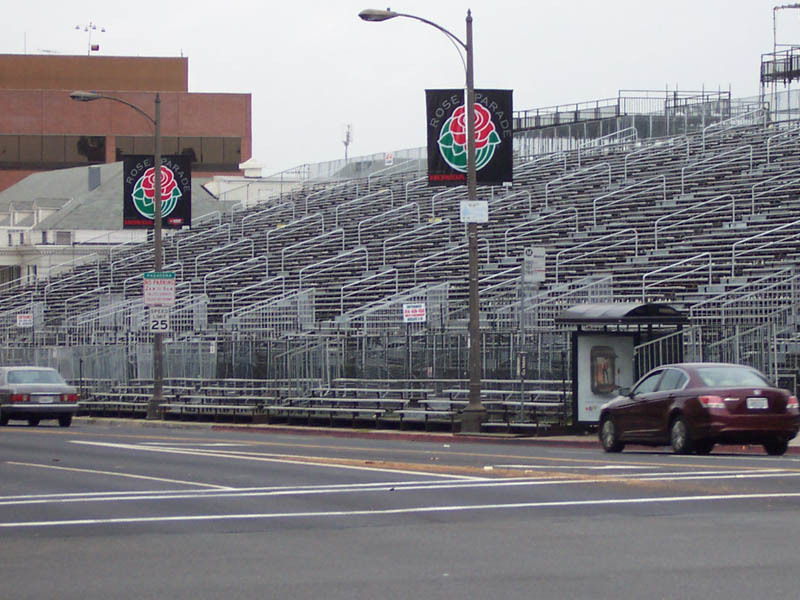 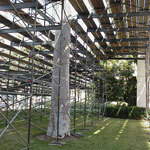 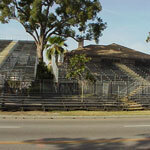 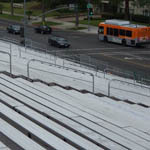 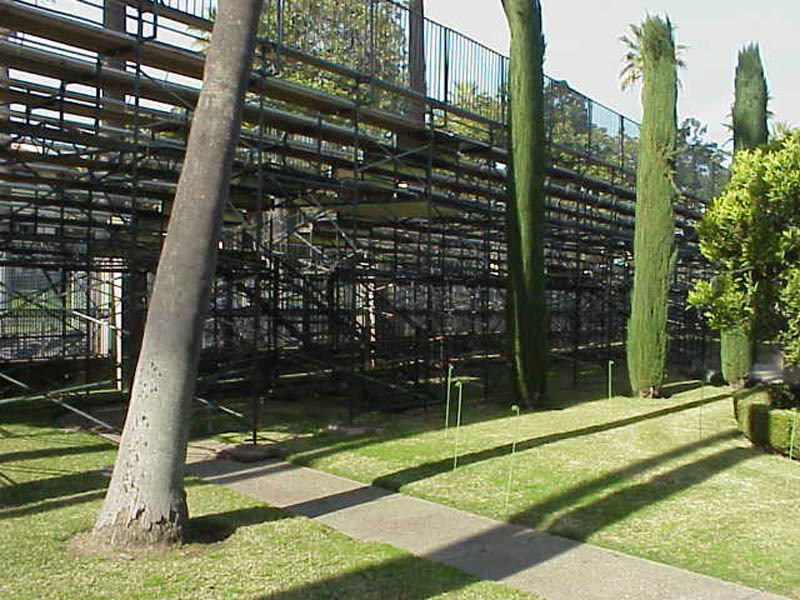 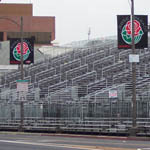 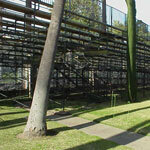 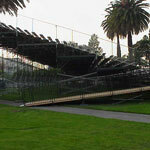 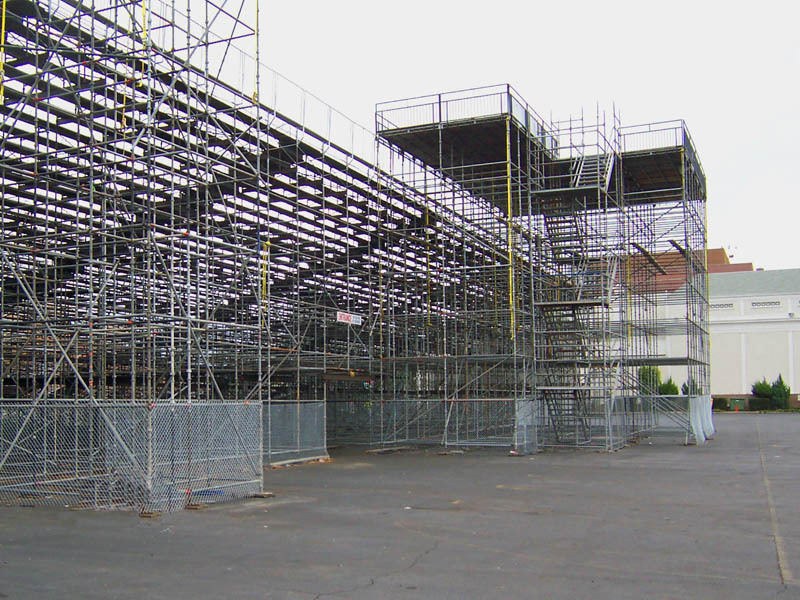 Mike Brown Grandstands (MBGS) has provded bleacher seating for the annual Rose Parade event since the company's inception in 1964. 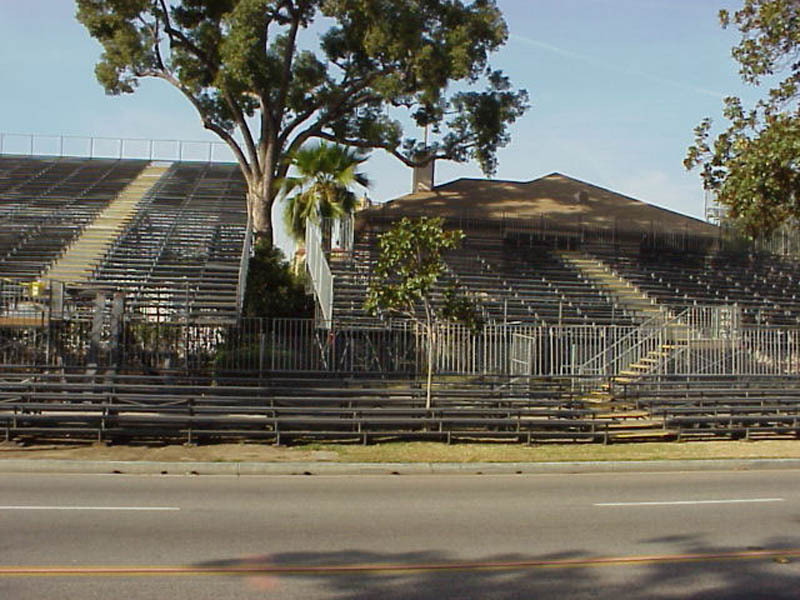 Many years MBGS has provided spectator seating for over 100,000 poeple spread out the 7 mile length of the parade. 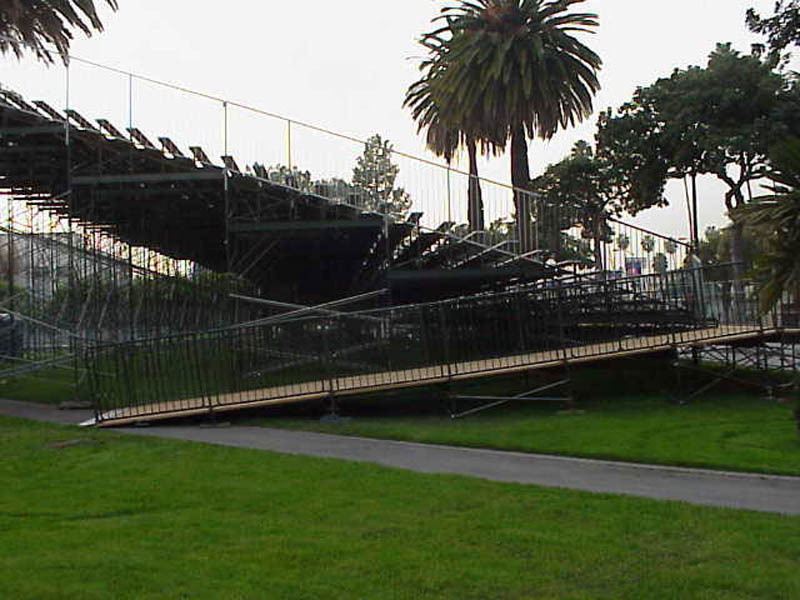 As well as seating, MBGS provides specialty structures for crowd control and public saftey officials. 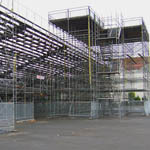 See pictures from over the years below.